Renting a car ‘outside the perimeter’ of an airport has a lot of merits. While there could be some misconceptions about the time taken to check-in and the long queues, picking a minimal price shuttle service to a nearby rental service significantly improves your rental savings. As a matter of fact, many companies run shuttle services from popular mainland airports. Consider ‘pre-paying’ as a necessary option because some car rental agencies are making this a necessary concept. Believe it or not, rental agencies are assuring that pre-pay fuel rates are cheaper than the normal but hey, no refunds for spare gas! Prepaid gasoline could be your getaway, if you plan your schedule ahead. With that said if you’re flexible and have the patience to wait 15-30 minutes, this system is just pure bliss but not when you’re in a hurry. 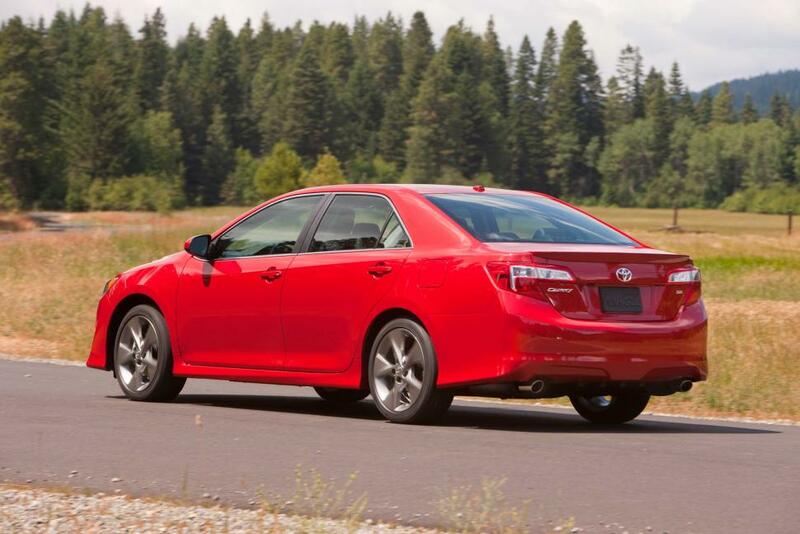 Check online for fuel-efficient cars that fit into your budget. Some of the best car deals come from smaller companies and local town based rental agencies, bookmark their sites for scrutiny. Look for domains that continuously advertise car rental offers and special deals. Of late, some websites no more engage in penalty for cancelling. This means customers can book in advance. There are several options to proceed through the internet. There are websites working exclusively to advertise rental car services. These blind booking sites offer lower priced deals but there’s just one shortcoming – these deal finding sites will provide details on what type of car you’re looking at but not the name of the rental company until you book. Carry extra accessories, renting those makes a hole in your wallet. It’s nothing big, just the bare essentials required during travel. Shop effectively and make a smart investment in a dedicated GPS system. If the trip involves kids, it’s better to include a child’s seat in your inventory. Many rental companies are increasingly providing cars equipped with GPS but that’s just plain additional cost + surplus tax. This could be a home run if you’re ‘well-connected’. Signing up with car rental websites and loyalty programs gives access to several offers and free upgrades. If you’re into business and looking into regular rental cars, setting up business accounts will rack in a lot of savings in the long run. Or better, if you’re a member of a professional organization, chances are that you’re already bequeathed with an integrated car rental corporate account! Speaking of discount coupons and codes, they can be procured from magazines, books and from online coupon sites. You can also use the search engine to look for the words ‘coupon’ or ‘discount codes’. When it’s time to choose the car, don’t ever go with a particular size, brand or type. Well, size does matter under situations like vacations where you travel around as groups. The subjunctive point here is that ‘a big-sized car is not what you always need.’ If you’re comfortable in a mid-sized car, go ahead. Always reserve the compact car available because people seeking the economy class cars tend to have issues with limited features and the ‘cost to upgrade’ is nothing but a headache. Moreover, if you’re a frequent member of the company’s rental programs, perhaps you could ask for a nifty upgrade.